Farms, farms and more farms! It's been a fun experience for me learning about different local farms here in South Carolina. The families behind the scenes at these local farms are some of the nicest people you'll ever meet. Gracious in allowing us to come visit and tour, anxious to show us their farms and explain their farming practices/philosophies ... it has been a wonderful learning experience. And the product they produce, oh my goodness, the wonderful product. Everything from raw milk and cheeses to delicious produce, fruits, eggs, and meats including lamb, pork, beef, chicken. We're excited to explore more local farms this season, but for now, check out all the farms we've visited so far, and open your eyes to the wonder of today's family farms. *Please note - it is best to call ahead, or check their hours of operation, before you visit. Old McCaskill's Farm is owned and operated by Kathy and Lee McCaskill. Life on the farm is hectic but amazingly rewarding. Not only does constant activity abound, but new life arrives quite frequently here. Although there is little time for rest on the farm, the flow of life here keeps Kathy and Lee energized with life. There are often activities going on in which the public is welcome to view and sometimes participate in, such as, staying at the Bed & Breakfast, canning instruction, attending sheep shearing, bar-b-q's, the annual Christmas gathering of artisans and our annual farm events. We invite you to come spend "A Day In The Life" at the farm! Welcome to Sunny Cedars Farm! 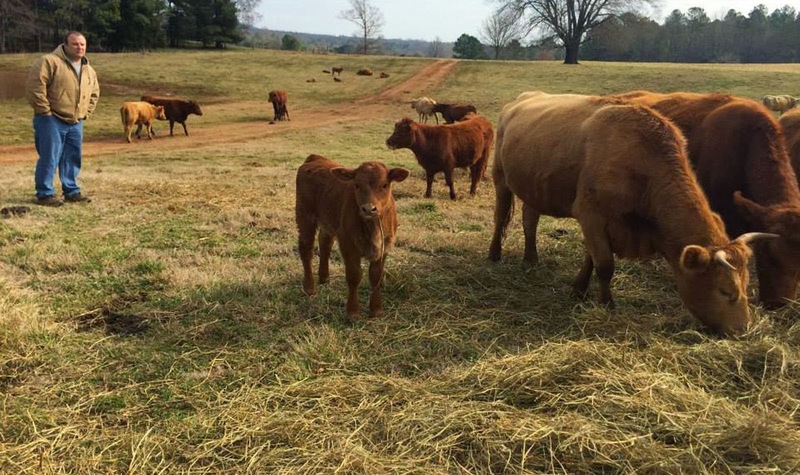 We are a family-owned and operated farm located in Sumter, SC. 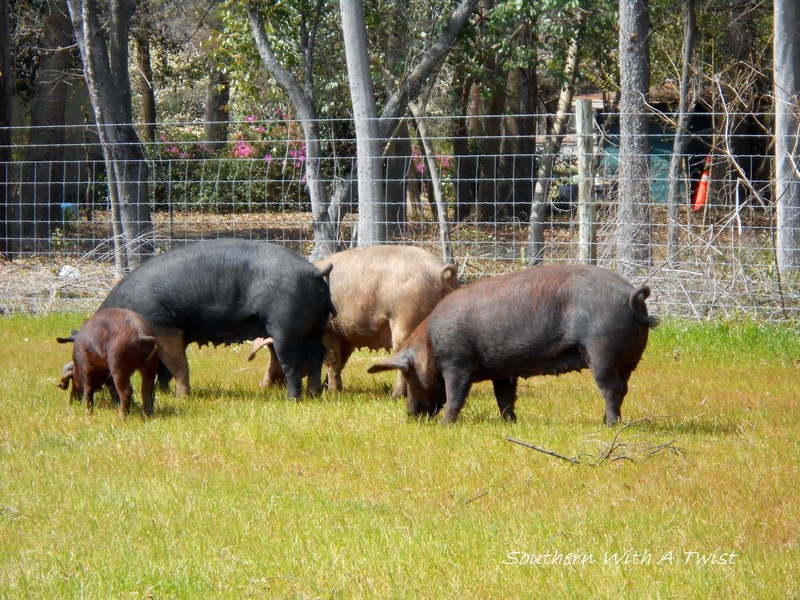 We raise delicious pastured pork and poultry, as well as farm-fresh eggs. We believe in raising animals the old-fashioned way, using heritage breeds and slow, humane practices. Our animals spend their lives comfortably and stress-free, with room to roam and grow. 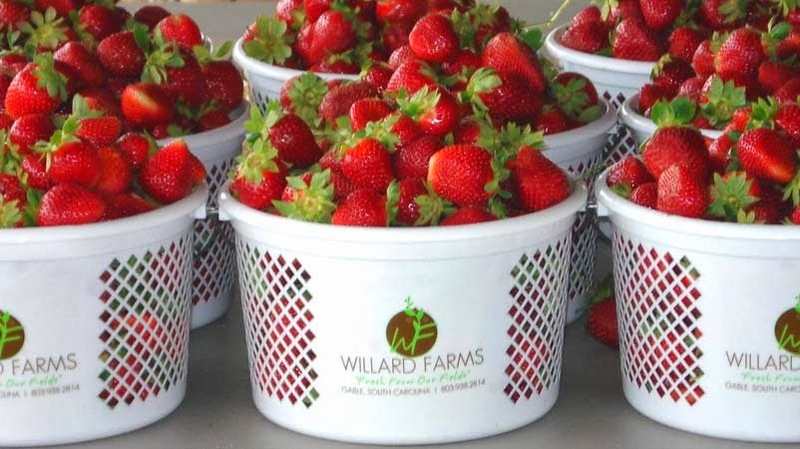 Willard Farms is family friendly, educational, agritourism destination. The market offers a variety of our favorite jar products,, including everyone's favorite "Summer Tomato Salad Dressing." We are pleased to offer 16 flavors of premium, hand dipped ice cream that everyone will enjoy! 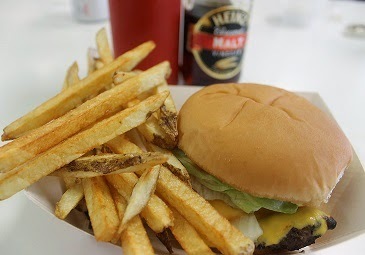 Treat yourself to our home made fudge or our famous hamburger, voted "Best in the State." Come spend a day at the Agriplex, this spring with many of your favorite attractions returning, such as ... THE BLOB! Our mission is to sustainably produce grass-fed beef, milk and farmstead cheese to the Pee Dee, Midlands, Grand Strand and Low Country areas of South Carolina. Our family is passionate about providing an environment where our animals live a stress-free and happy life, free to graze our lush pastures, consuming forages as nature intended. McKenzie Farms and Nursery is located on Hwy 341 between Lake City and Olanta SC. We have been producing vegetables and other crops here since the mid 1960's. We grow watermelons, squash and sweet potatoes during the summer season followed by cabbage and collard greens during winter. The Nursery is a year round adventure! We specialize in cold hardy citrus, eucalyptus and some palms. We currently grow and graft some 40 different species of citrus. Many of the citrus species are extremely rare and come from all over the world. It began in 1982, when John Frick bought the land our cows now call home. Although the land had been used as pasture once before, years of neglect and vacancy had allowed trees and brush to grow up. John Frick cleared all of it himself and began planting and plotting out pastures. In 2009, with the soaring price of corn, we at West Ridge Farms decided to transition to a grass-fed herd and eliminate commercial cow production. However, not all breeds of cattle are ideally suited to exclusive grass-feeding, so we researched and experimented until we settled on Red Angus bulls with some Continental heritage (Charlais, Simmental, and Limosin) from our existing brood stock. Our Registered Red Angus bulls provide the strong marbling characteristics that beef-lovers crave. In 2013, by paying diligent attention to the cows’ needs and with a little help from the weather, we successfully raised our first group of grass-fed calves from birth to slaughter. We guarantee that our beef is free of all steroids, added hormones, and antibiotics. Our cattle are raised entirely on pasture and are not confined or sent to feedlots. Additionally, I have also personally enjoyed products from SC Real Foods, Wil-Moore Farms, Paradise Acres Farm, Hickory Hill Milk, Happy Cow Creamery, The Shrimp Guy and Bell Honey Company. More visits coming soon! 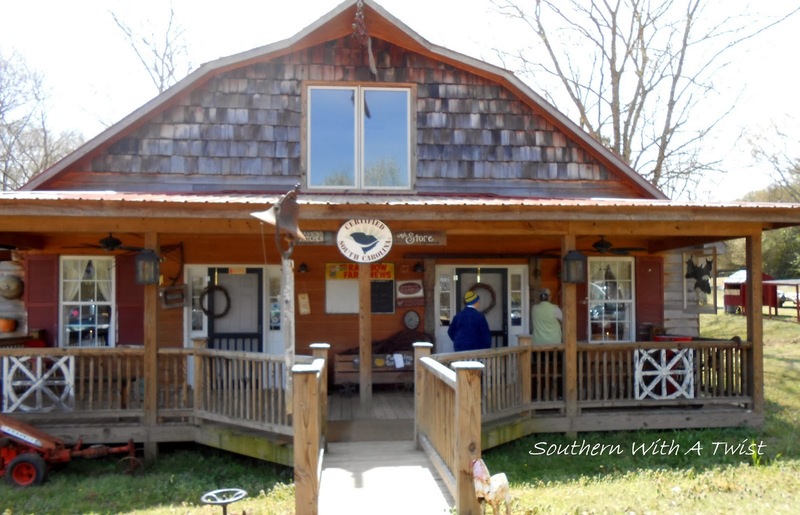 We're exploring Wishbone Heritage Farms, Carolina Bay Farms and many more this coming season! I'm excited to see what we discover!